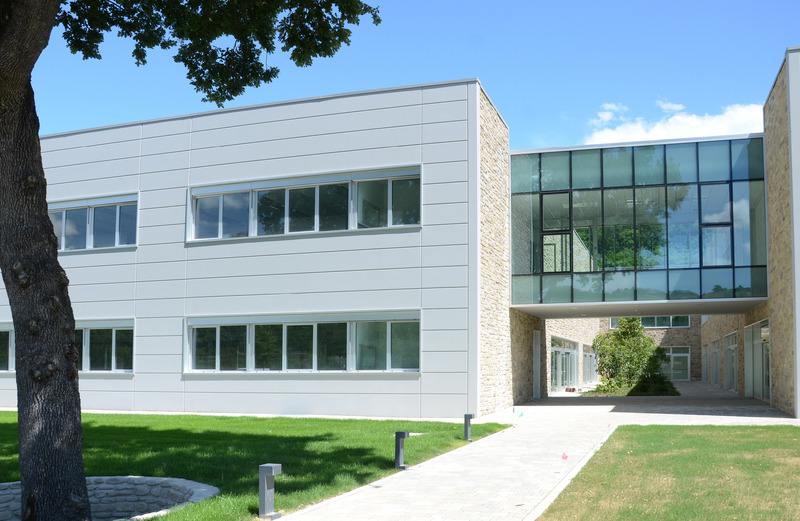 The LOCCIONI Group was established in the Marche region in 1968 by Enrico Loccioni and Graziella Rebichini, and provides quality, cutting-edge technological solutions for energy efficiency. This family business offers tailor-made technical solutions, and is a company with an open approach that encourages development and embraces diversity, capitalising on its knowledge and expertise. Loccioni is all this and so much more. In 2008 the Loccioni Group created the first ecologically sustainable community in Italy, which strives for and demonstrates the harmony that can exist between nature and humankind, the public and private sector, and profit and value. "The real circular economy was when rural dwellings and the land were in equilibrium, and there was no waste." Enrico Loccioni grew up with these principles and maintained them to run his company and create a business model capable of generating work, wealth, value and opportunity, opening up to the community and engaging with people and the environment in conjunction with public institutions. In the Marche region, between the districts of Rosora and Maiolati, the enlightened Leaf Community project is regenerating a border area which would have otherwise been lost to infrastructure and urbanisation, and using 2 km of the Esino river to create the first example of a real, operational micro-grid. As with leaves, the Leaf Community draws energy from the sun, water, air and land, conserves it for use as required, then cleanly releases it into the atmosphere. An essential building in the network is the Leaf Lab, which is a class A+ construction and contains offices and production areas. The architect Lando Pieragostini implemented the Leaf LAB by renovating existing industrial buildings. From the outset during the planning phase, architectural and engineering choices focused on combining user comfort during work activities with cost and consumption efficiency. 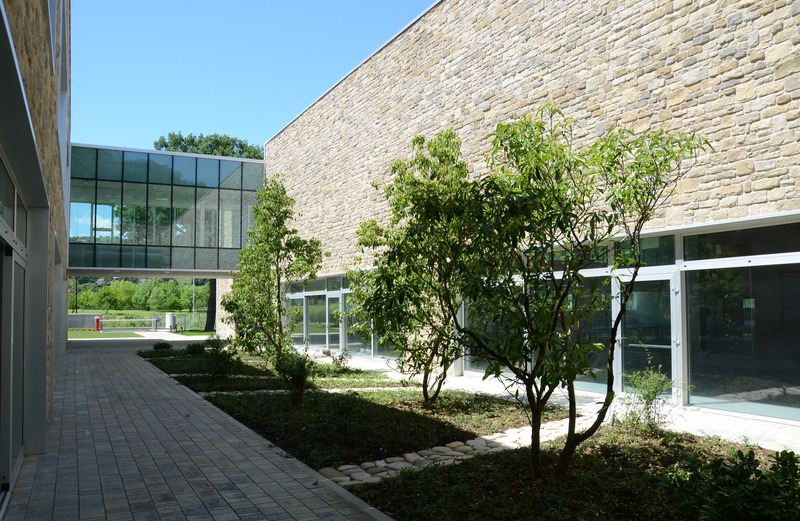 It is classed as a 'highly-connective' building because it can exchange energy and manage energy flows and information with other buildings in the network, and the laboratory really lives in harmony with the surrounding environment. 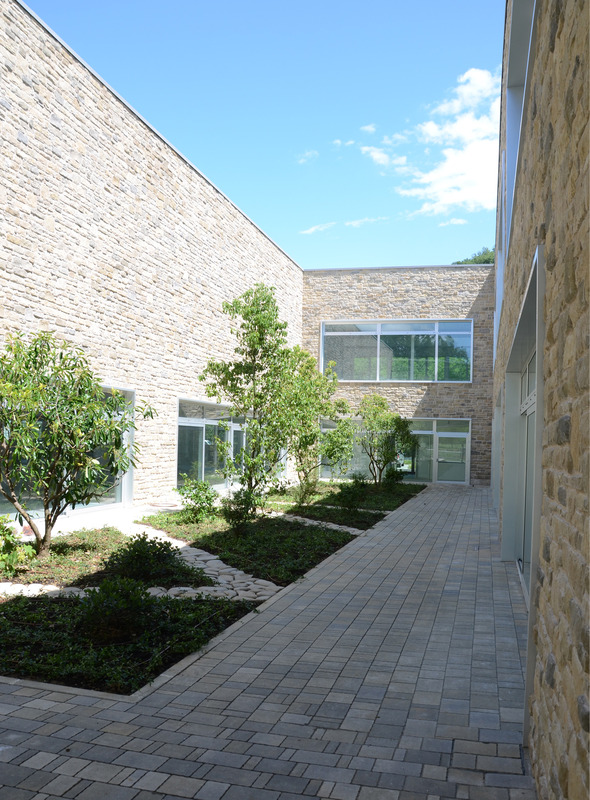 The building develops around a central patio area reminiscent of a Benedictine cloister, and has been made entirely with murogeopietra. 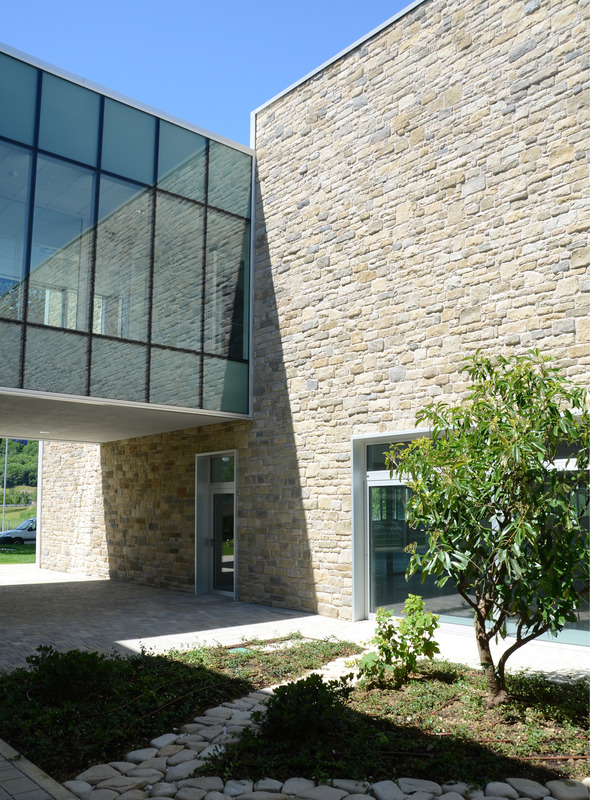 The 1000 m2 of the Geopietra stone Londra model are a selection of colours and shapes specially designed for the surrounding environment but with a modern vibe. The LEAF Lab architecture pays homage to the beauty and value of tradition, by embarking on a journey towards a future marked by environmental, economic, social and human sustainability. In this article: Geopietra wall LONDRA model. 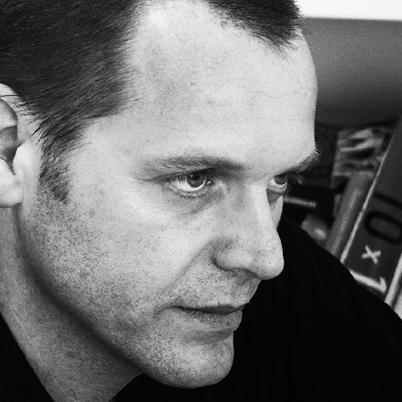 Lando Pieragostini is a freelance architect dealing with architectural design since 1998. His design business specialises in sustainable architecture and environmental sustainability. He works in partnership with the Loccioni Group on projects that focus on the architectural integration of renewable energy sources, and is based in the province of Ancona with premises in Senigallia and Angeli di Mergo.